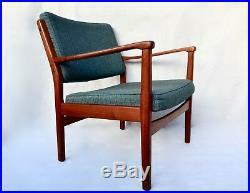 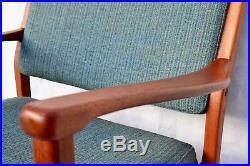 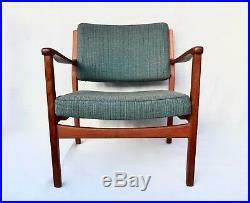 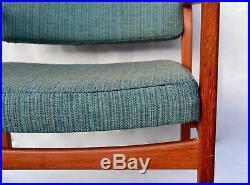 This beautiful Danish style vintage mid century arm chair. 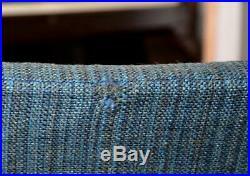 Authentic original upholstery cushions with woven wool fabric in green and blue. 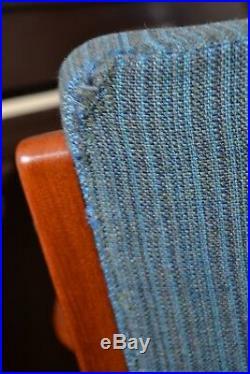 The holes on the fabric are stitched on back side. 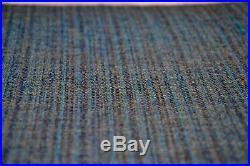 Please let me know your country and zip/post code and I will. 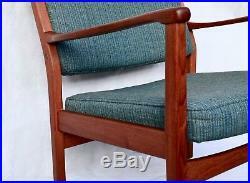 The item "Mid Century Vintage Danish Vintage Skandinavian Modern Arm chair 1960s Walnut" is in sale since Friday, July 20, 2018.